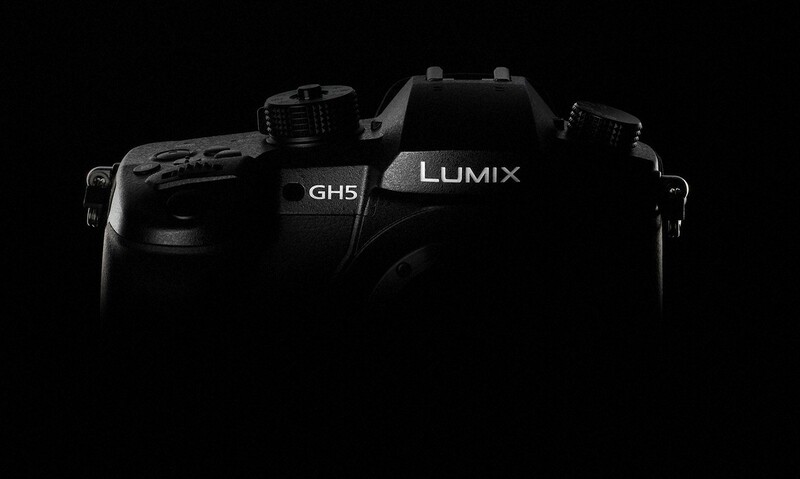 Panasonic this week released details on its much-anticipated GH5, which it says will be available sometime in 2017. 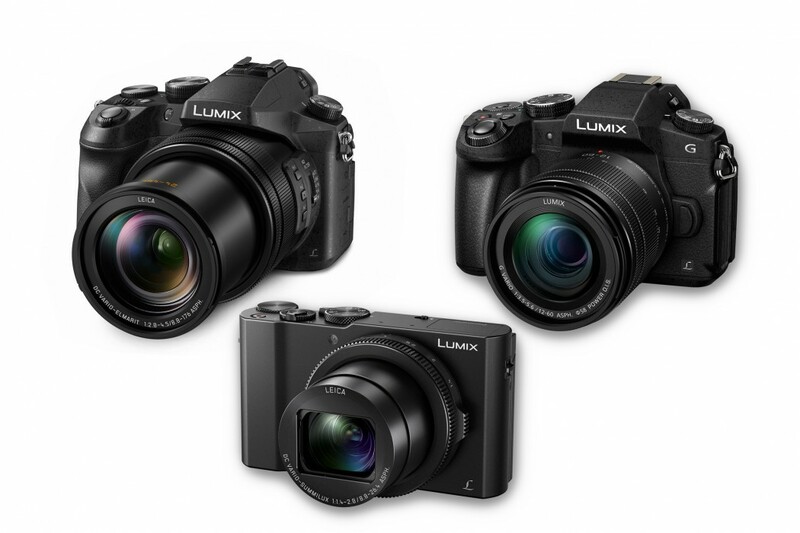 The company has also released new 4K cameras, the new weather-sealed Lumix DMC-G85 G Series camera designed for the field videography and photographer. 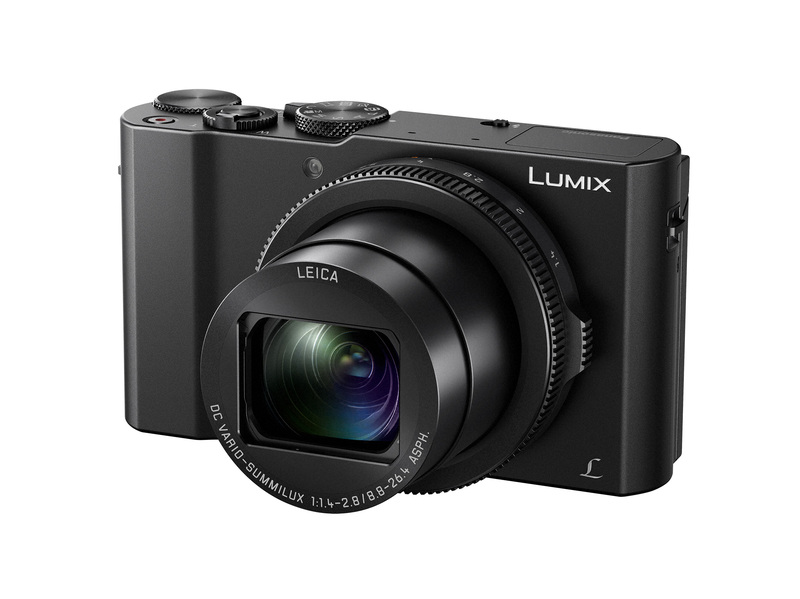 The Lumix DMC-FZ2500, a compact camera with cinema 4K capabilities and attached 35mm zoom lens and the pocket-sized Lumix DMC-LX10, with 4K capabilities and an F/1.4 lens. More on the other new cameras later, first up let’s talk about the new GH5. 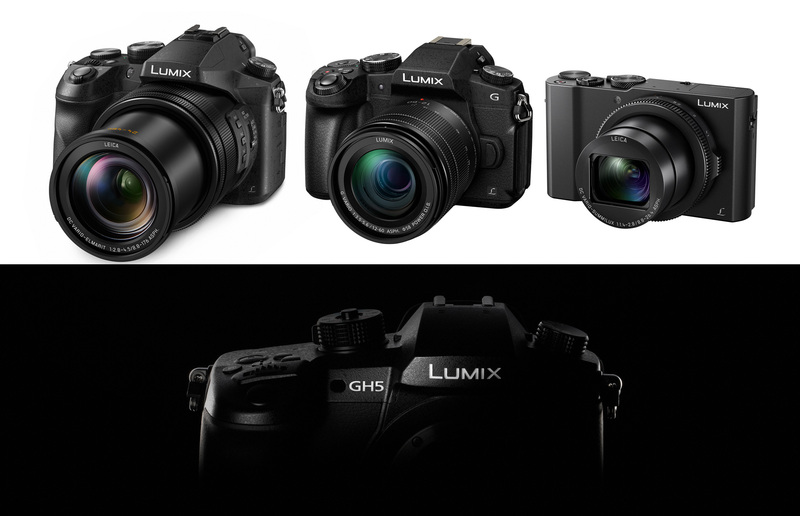 Panasonic has unveiled precious few deets on its new GH5, which has been in development for some time now. The new camera is a Digital Single Lens Mirrorless Camera (DSLM) which will be capable of recording 4K 60p/50p along with 4:2:2 10-bit 4K in other standard variable framerates (30fps, 24fps, etc.). It will also be able to create what the company calls ‘6K Photo’ which is a creative way of describing 18-Megapixel still images that are extracted from 4K footage shot on the camera. 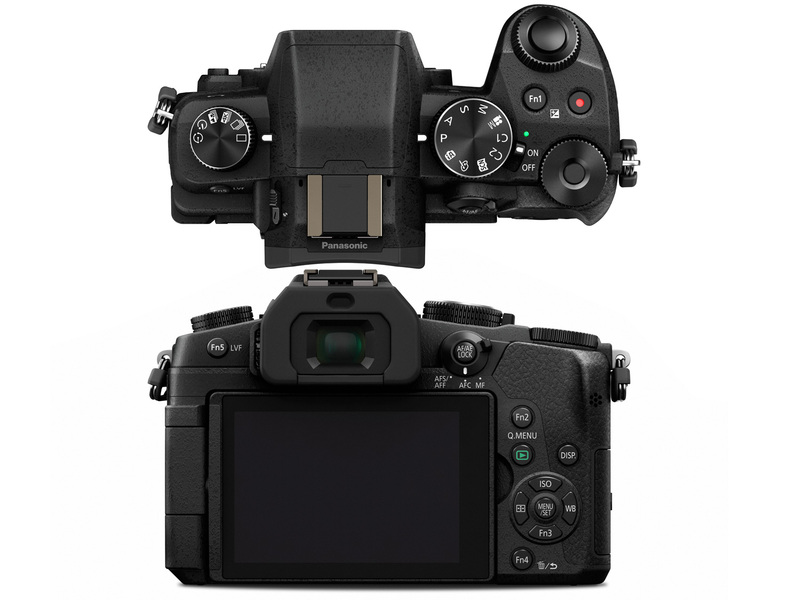 The GH4 has a similar feature called ‘4K Photo’, which allowed for 8-Megapixel still image extractions from its 4K footage. And whilst the new camera will feature the upped ante of 18-MP 6K image extractions, it will also retain the old 8-MP 4K extractions as well. It’s been two years since the G4 arrived on shelves and despite the increase in framerates, there’s doesn’t sound like much has been improved for filmmakers or videographers in the new G5. Unless Panasonic can pull something a little more spectacular feature-wise out of its hat before the camera hits shelves, it might be worth holding on to your old GH4 or investing your money elsewhere. We can expect to see it hitting shelves sometime early 2017. 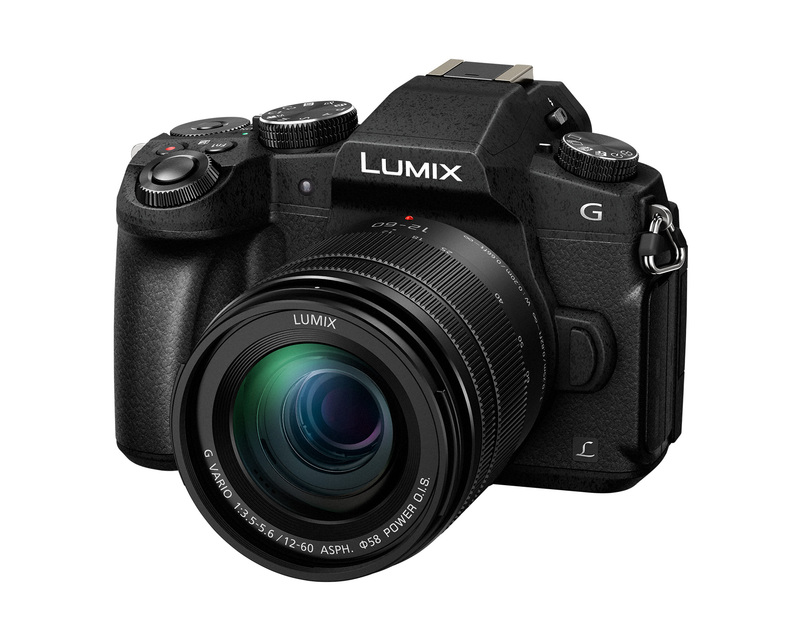 The newest member of Panasonic’s G-Series of cameras, the G85 is a weather sealed, splash & dust proof camera with a magnesium alloy diecast body. Featuring 4K 60p/50p recording capabilities along with other variable standard framerates, and a micro HDMI-out capable of simultaneous recording in 8-bit 4:2:2 to external monitors/recorders. It has a 16-Megapixel Digital Live MOS sensor with no low-pass filter and a Venus Engine Processor that minimises moiré. The processor also has enhanced capabilities for tracking fast-moving subjects, along with a new AF Sensitivity mode and Focus Stacking, which allows users to refocus their shot after they’ve taken it, or combine focus points to achieve complete foreground to background focus. It also features 5-Axis Dual IS 2 which means it has an in-body 5-axis gyrosensor and 2-axis optical image stabilisation in the lens. It’s OLED Live Viewfinder (2360K-dot) has an increased magnification of 0.74x (35mm camera equivalent) with a time lag of less than 0.01 sec and a 10,000:1 contrast ratio. 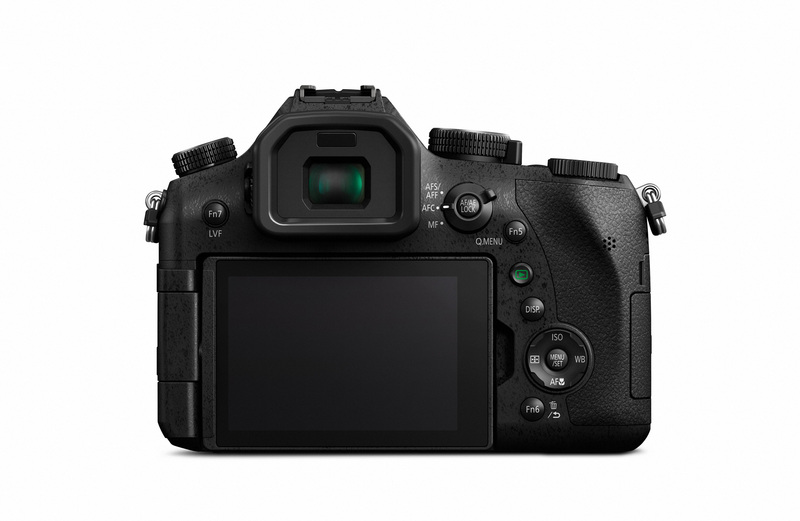 Other features include improvements to the battery life, an electromagnetically driven shutter, and advanced bracketing modes which include focus, aperture, exposure and white balance bracketing. Body only (DMC-G85GN-K) AU$1399 (rrp). Standard zoom kit with 14-42mm lens (DMC-G85KGN-K) AU$1499 (rrp). 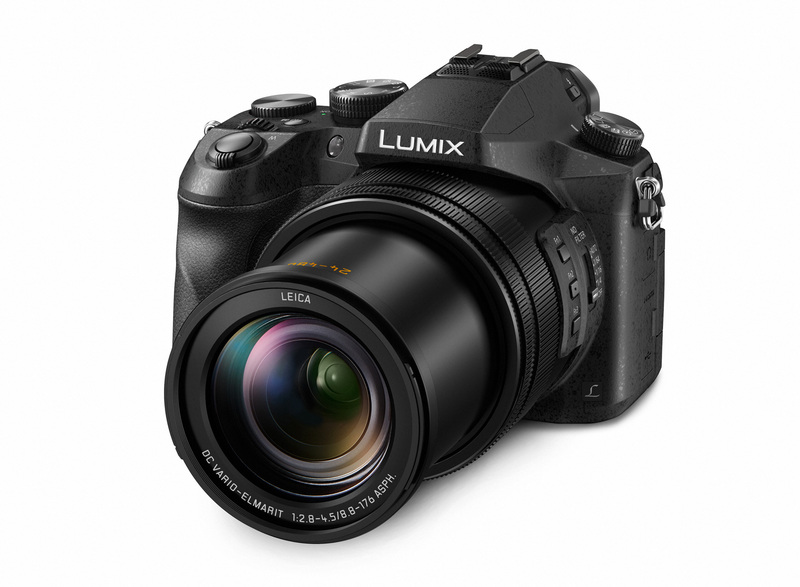 Weather sealed kit with 12-60mm lens (DMC-G85MGN-K) AU$1699 (rrp). 10x zoom kit with 14-140mm lens (DMC-G85ZOOM-K) AU$1999 (rrp). Accessory Battery Grip with battery included (DMW-BGG1) AU$399 (rrp). Available in late October 2016. Featuring a 20x optical zoom Leica DC Vario-Elmarit lens (35mm camera equivalent 24-480mm), with built-in ND filters and a 1-inch 20.1 megapixel MOS sensor. The camera is capable of recording in Cinema 4K (4096 x 2160) resolution, at 24fps or 4K resolution (3840 x 2160) at up to 30fps in MOV/MP4. Full HD can be recorded at a bit rate of 200 Mbps (ALL-Intra) or 100 Mbps (IPB) along with 50% Slow-Motion at 120fps and 200% Quick-Motion at 60fps. 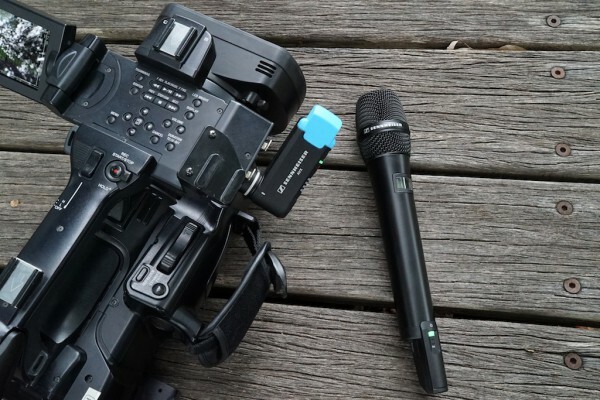 It also features a micro HDMI-out capable of 10-bit 4:2:2 recording to external monitor/recorders. Panasonic’s Depth from Defocus technology offers an Auto Focus of approx.0.09vi sec. Other features include a OLED Live Viewfinder and a 3-inch 1040K-dot touch-control rear monitor. The camera is also compatible with the GH4’s V-Log L video recording software upgrade, offering a greater dynamic range and wider colour gamut. The camera is priced at AU$1699 (rrp) and will be available in Australia in November 2016. This new pocket-sized camera features 1-inch MOS sensor and a Leica DC-Vario Summilux 9-blade aperture diaphragm lens, capable of speeds of F/1.4-2.8 (35mm camera equivalent: 24-72mm). It also features recording resolutions of up to 4K (3840 x 2160) at 30p/25p (50Hz) or 24p in MP4. Along with 4K Live Cropping mode that allows users to pan and zoom during recording. Other features include Focus Stacking which allows users to focus their shots after they’ve been taken and a 5-Axis Hybrid OIS (Optical Image Stabilisation). The camera is priced at AU$999 (rrp) and will be available in November 2016.